You’ll create the React project with create-react-app, a popular command-line tool that gives you a blank project with all required build configuration already setup. In the Clients section in the GraphQL part, we already covered the responsibilities of a GraphQL client on a higher level, now it’s time to get bit more concrete. The performance benefits of Relay come at the cost of a notable learning curve. Relay is a pretty complex framework and understanding all its bits and pieces does require some time to really get into it. 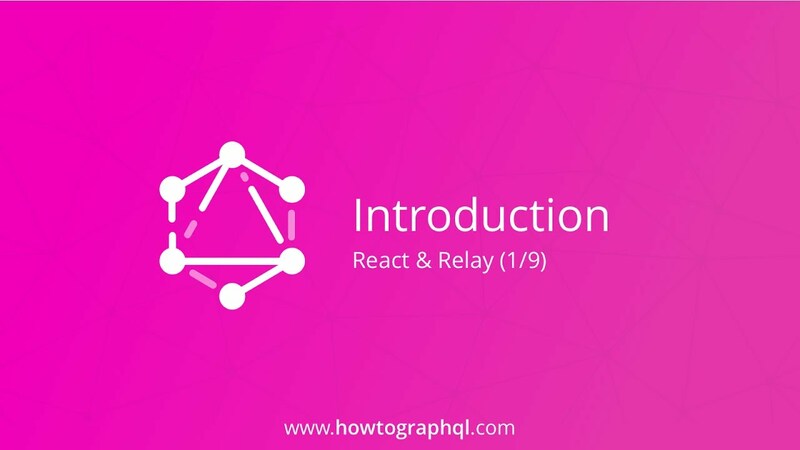 The overall situation in that respect has improved with the release of the 1.0 version, called Relay Modern, but if you’re looking for something to just get started with GraphQL, Relay might not be the right choice just yet.